As Thursday 15th November 2018 is quickly approaching, tickets are selling fast for Gallant & Jamila Woods. 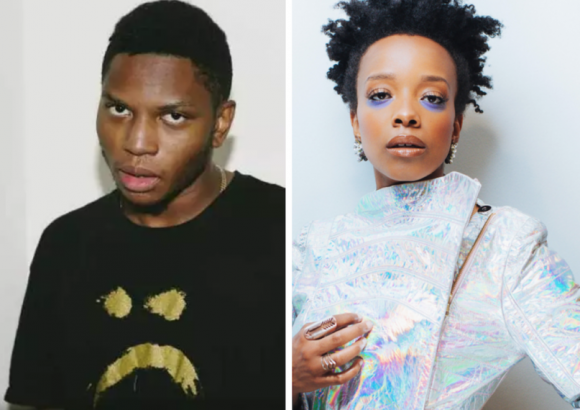 Gallant & Jamila Woods is coming live to The Wiltern – donʼt wait too long to tell your friends and grab tickets ready for the big night! Click the Buy Tickets button above now to get your tickets today.